For a friendly, thriving community near Nashville, you can’t do better than Gallatin. For many reasons, it’s a wonderful place to live. But what’s the better choice for living here: rent vs. buy in Gallatin? 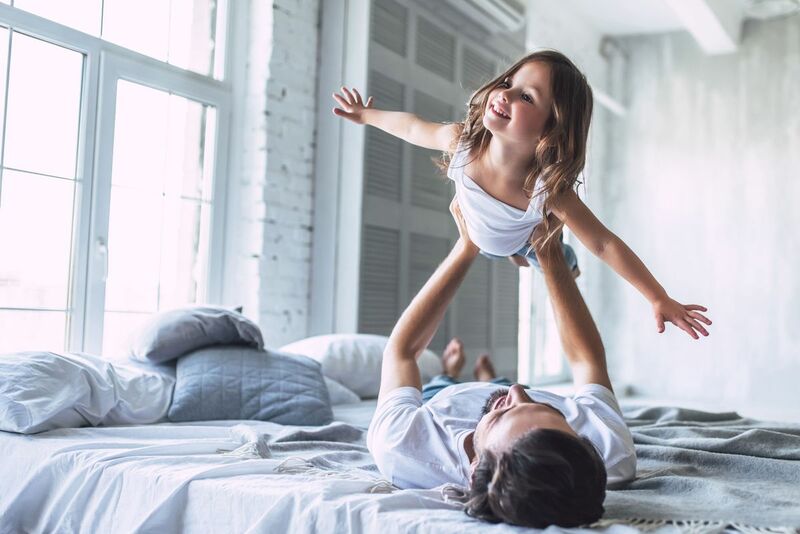 Renting might seem like an easier choice, but before you start checking out a temporary solution, here’s why you should invest your money in a new home here. This small but vibrant city outside the Music City was chosen by Reader’s Digest as its “Nicest Place in America” for 2017. Helping others is a never-ending mission in this diverse community that lives by the slogan, “True Grit. Amazing Grace.” The city’s leaders work closely with residents, who gather together when they see a need. This positive environment is one of the reasons Goodall Homes chose it for the location of our new homes community, Patterson Farms. We envisioned neighbors who became friends, and Gallatin’s reputation underscored that view. The city was rated one of the top 12 “Power Suburbs” in the country. The choices were ranked according to a variety of statistics, including low unemployment rate, per capita income, and the percentage of household incomes over $75,000. Gallatin scored well in all categories, but the city’s 19.9% per-capita income growth is outstanding. The unemployment rate dropped 22.2%, to 4.2%, well below the national average. 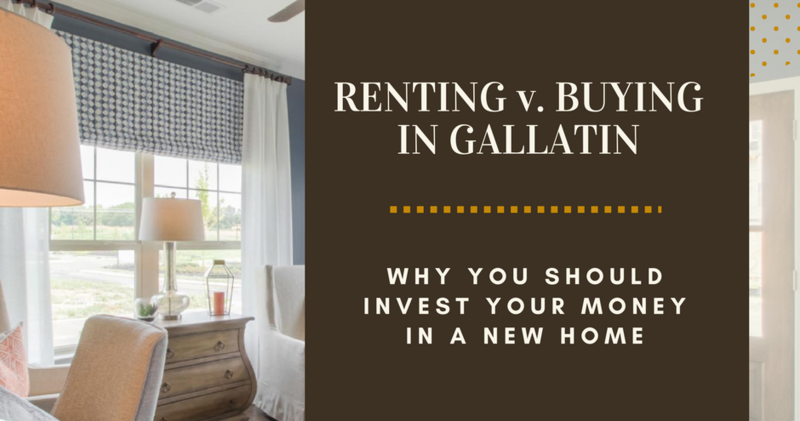 From an economic viewpoint, buying a home in Gallatin is a smart investment as real estate in this desirable suburb will continue to appreciate in value. Gallatin’s schools are equally exceptional. Parents rank the schools as four- and five-star. GreatSchools awarded Sumner County Middle College High School a perfect “10”, followed by a “9” for Union Elementary School. People from around the country are eyeing this growing city. The population rose 6.3%, to 31,640, over a three-year period. The city’s active schedule of events and broad range of amenities contribute to the desirable quality of life in Gallatin. Buying a home presents an investment opportunity, while monthly rent is purely an expense. Mortgage rates are still low right now and there are many loan programs designed to help people secure a mortgage. You might discover that the monthly mortgage payment is lower than your rent, while also providing distinct tax benefits. Choosing to buy a new home versus a resale is another smart choice. Although the selling price might be lower on the resale, you need to calculate the maintenance and repair costs of an older home. Replacing the roof could cost $15,000 or more. A new air conditioning system will run more than $5,000. Renovations and even cosmetic changes add to the cost of ownership. Meanwhile, a new home is 100% move-in ready, with no additional expenses required to get the home of your dreams. Today’s new homes are constructed with energy-efficiency in mind. The structure, materials, systems, and appliances are designed to conserve energy, which means cost savings to you. This feature alone contributes to the resale value of your home. 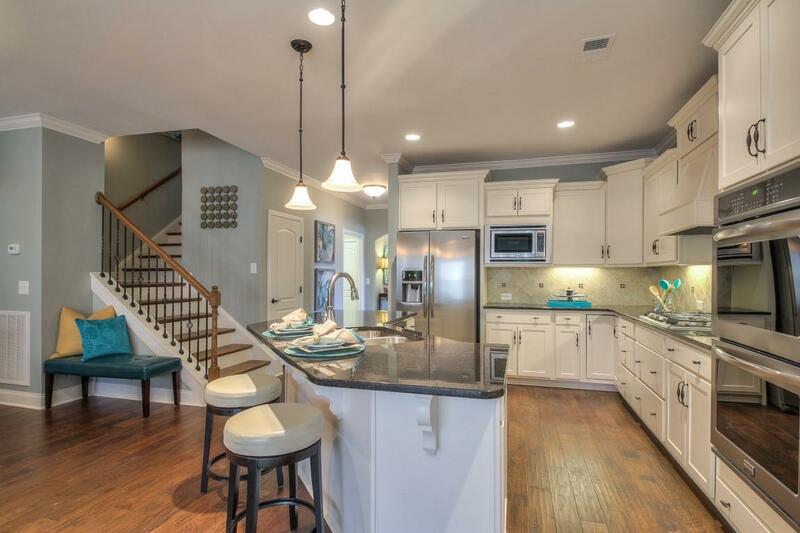 Patterson Farms presents the opportunity to buy an affordable new home in Gallatin. Priced from $248,000 to $295,000, Patterson Farms’ homes range from 1,638 to 2,647 square feet, and feature the stylish design, superior craftsmanship, and energy efficiency that contribute to lasting real estate value. This Goodall Homes’ community is close to Gallatin’s historic downtown, where you can explore the shopping, dining, events, attractions, and amenities that make living here such a unique experience. Take a look at the floor plans for Patterson Farms, and then contact us to help you find the perfect home in the Nicest Place in America!